South Sudan became the world’s newest country in 2011, but a civil war that broke out in December 2013 has resulted in tens of thousands of deaths and has left more than 4 million people displaced, internally and externally. The proximate trigger of the civil war was a dispute between President Salva Kiir and then-Vice President Riek Machar. However, the key catalyst of South Sudan’s civil war has been competition for control over state assets and the country’s abundant natural resources. A peace deal to halt fighting between warring factions has stalled, and the United Nations has warned that nearly two-thirds of the country will need food aid to keep from starving. And while the conflict has had dire economic consequences for most of South Sudan’s population, many of the top officials responsible for the war in the first place have accrued enormous wealth and have families living luxurious lifestyles outside the country. 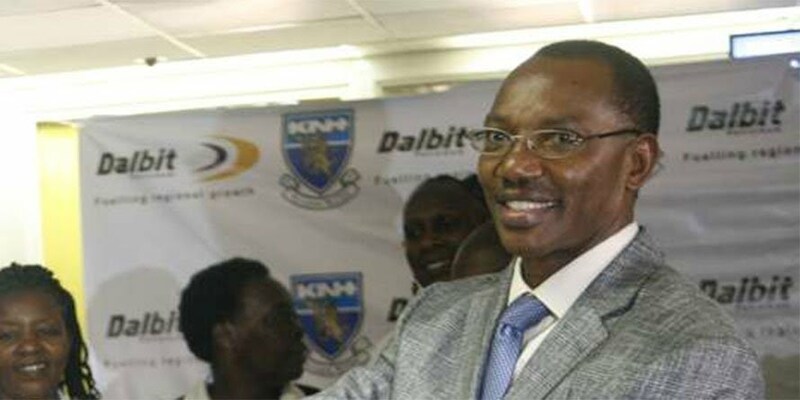 Kenya Commercial Bank (KCB) has been linked to the ongoing money laundering by corrupt government officials in South Sudan, including senior military leaders sanctioned by the United Nations in the wake of the civil war which erupted in December 2013. 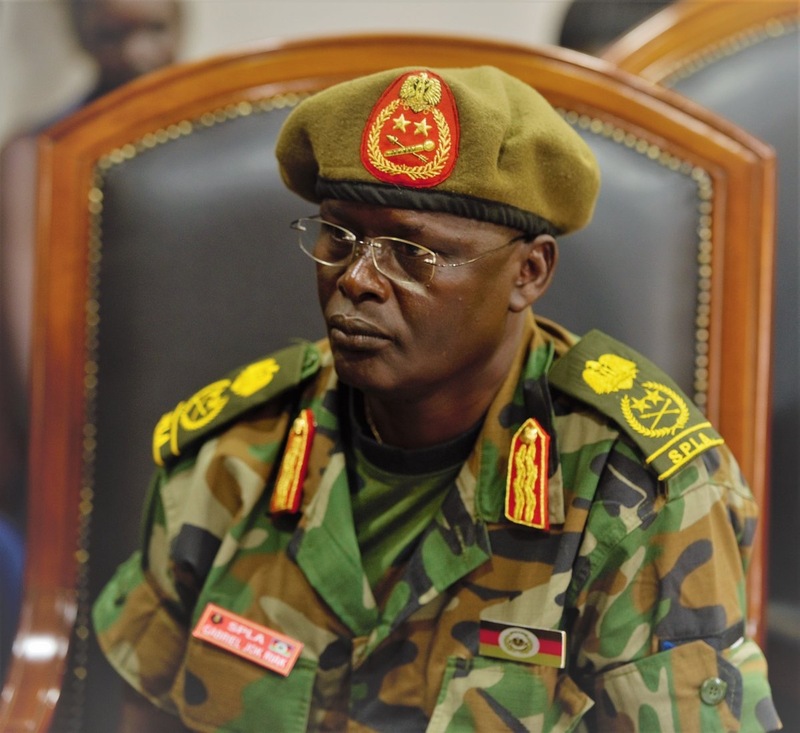 Among the senior army generals in South Sudan which the Sentry report named as conducted illegal money transfers to his personal bank account in the Kenyan bank is General Gabriel Jok Riak, who had been transferring hundreds of thousands of US dollars yet is monthly salary is less than $3,000 dollars, or only about $35,000 a year. The US Treasury Department imposed sanctions on two South Sudanese government officials and one former official for their roles in threatening the peace, security, or stability of South Sudan. While these developments do not seem significantly germane to Kenya, it was expected that it could trigger a domino effect to rattle the Kenyan financial system as well as customers of those Kenyan banks who have dealt with South Sudan’s political and military elite. The targeted sanctions were the first in a sequence of actions that may result in heavy penalties being levied by correspondent banks in the US that have helped clear massive payments in US dollars through the correspondent banking system. The trail may lead straight to Kenyan banks that have transacted with military generals or their relatives. Evidence collected by a two-year investigation into the corruption, money movement and assets locations by the Sentry showed millions of dollars moving through Kenya Commercial bank accounts of both Riak and Malong. The international community should expand financial pressure on those responsible for atrocities in South Sudan, building on the positive actions taken by the United States, European Union, Canada, and Australia since September 2017, which include sanctions applied to individuals and companies tied to South Sudan’s leadership. The United States, European Union, and others in the international community should investigate the top officials who have played a role in military operations that have resulted in atrocities and, where appropriate, impose network-focused sanctions on them, their business associates and facilitators, and the companies they own or control. Sanctions against individuals alone are often less effective because individuals often can still move money through business associates, family members and companies. By targeting multiple actors and entities together as a network, sanctions have a greater impact because they provide banks with the information they need to more effectively detect evasion. Banks and financial regulators should step up efforts to halt the flow of illicit funds out of South Sudan. In September 2017, the U.S. Department of the Treasury’s Financial Crimes Enforcement Network (FinCEN) issued an Advisory focusing on the risks of money laundering connected to the government of South Sudan. Other financial intelligence units (FIUs) in the European Union, United Kingdom, Canada, and Australia should follow suit with alerts and other appropriate warnings. Kenya’s Financial Reporting Centre (FRC) and Uganda’s Financial Intelligence Authority (FIA) should participate and lead in their national efforts, including through engagement and cooperation with their major financial institutions and global banks providing U.S. dollar correspondent services. These actions should then lead to measures that are focused on specific types of transactions—for example, targeting the purchases by senior South Sudanese politically exposed persons (PEPs) of real estate in Nairobi or Kampala or of the luxury sports utility vehicles parked near that property. Banks like KCB found to be connected to be money laundering may incur heavy penalties and be subject to other law enforcement measures. In order to have impact, regional enforcement of multilateral financial measures is key. Ethiopia, Kenya, and Uganda have been reluctant to enforce and escalate international political and financial pressures. These countries, where such purchases are made and assets are held, should also follow up on information collected from any advisories they issue, which focus the attention and resources of banks and other private sector actors on corruption and money laundering in South Sudan. There are numerous opportunities for the international community—including U.S. and European governments and financial institutions—to encourage South Sudan’s neighbors to increase pressure on those responsible for South Sudan’s civil war. For example, the U.S. and European governments can directly underscore the financial risks the Kenyan and Ugandan governments continue to take and the heavy financial penalties they could face in allowing illicit activity or enabling abusive practices within their banking systems, placing at risk sectors where these governments have invested heavily, particularly in Kenya. 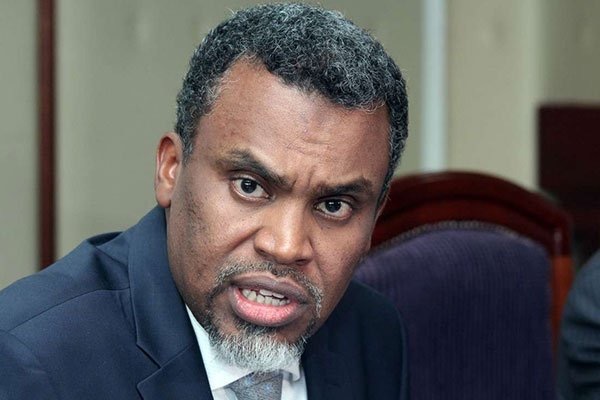 A report released in January 2018 by the regional anti Southern Africa Anti-money laundering body, the East and Money Laundering Group (ESAA MLG) demonstrated that the Kenyan banking system in particular faces major concerns from “de risking” by global banks that are concerned about the risks flowing through Kenya and the inability, or unwillingness, of Kenyan banks to address them. Taking action against illicit flows from South Sudan is a direct way that Kenyan banks and regulators can demonstrate sounder practices to the international community, particularly at a time when the country is taking on increasing levels of debt from Europe and facing stronger scrutiny from the International Monetary Fund. Continuing to enable, or at least failing to prevent, the proceeds of South Sudanese corruption to transit through the Kenyan banking system will continue to grow as a risk factor and could easily imperil the financial system. As demonstrated by investigations, these transactions can be identified, and they must be stopped.